UDT (UDP-based data transfer protocol) is one of the most promising network protocols developed for high data speed data transfer. It does not, however, have any inherent security mechanisms, and thus relies on other transport protocols to provide them. Towards its implementation in high speed networks, security and privacy are critical factors and important challenges that need to be addressed. There were substantial research efforts we carried out so far to address these challenges. We introduced security mechanisms through the application layer using UDT’s API and presented DTLS, GSS-API, and CGA, in transport and IP layers. 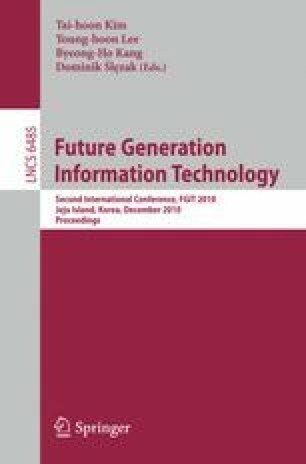 In this paper, we make the following contributions: we out line security requirements for UDT implementation and propose practical encryption methods for securing UDT within the network layer.